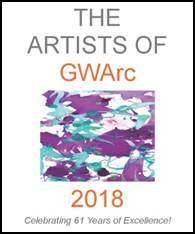 Artists of GWArc 2018 Calendars for Sale! 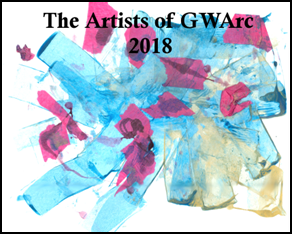 Artists of GWArc 2018 Calendars are for sale at GWArc, 56 Chestnut Street, Waltham! Contact GWArc at (781) 899-1344 ext. 0 or gwarc@gwarc.org for more information or to order. 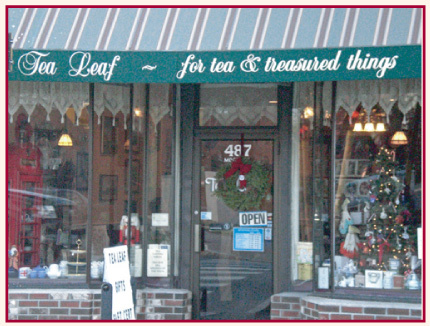 Wall calendars are also available at The Tea Leaf, 487 Moody Street, Waltham.